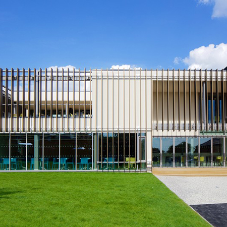 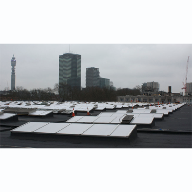 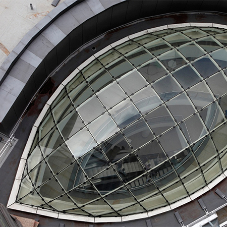 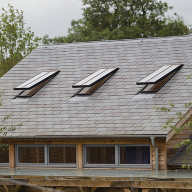 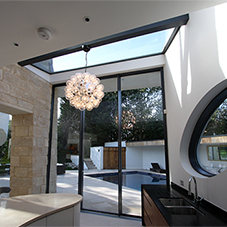 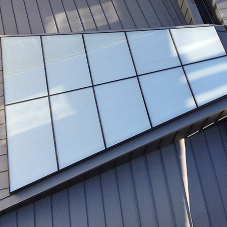 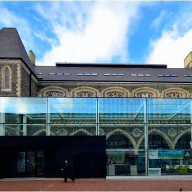 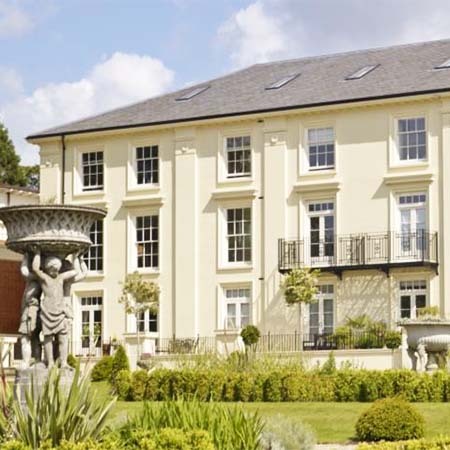 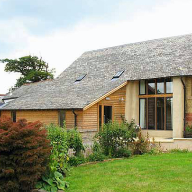 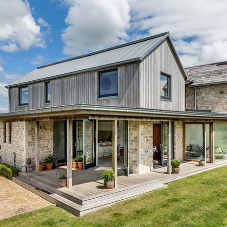 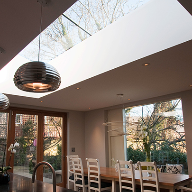 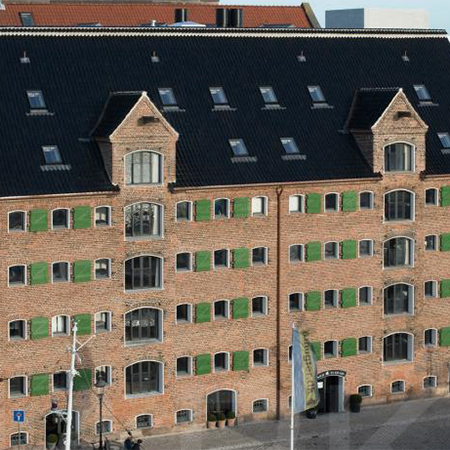 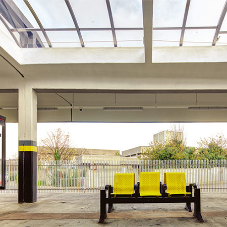 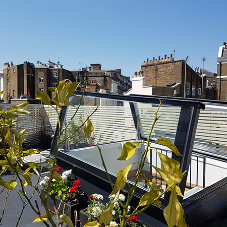 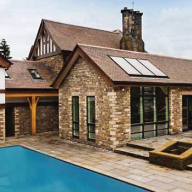 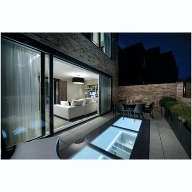 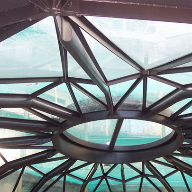 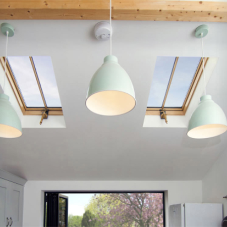 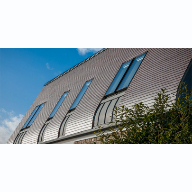 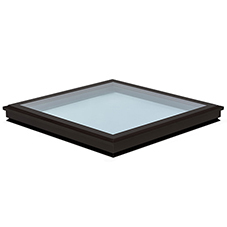 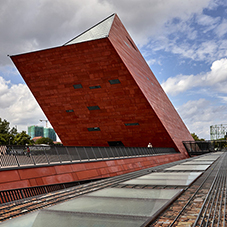 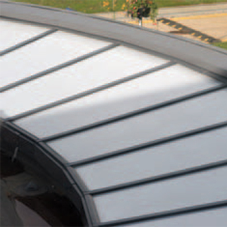 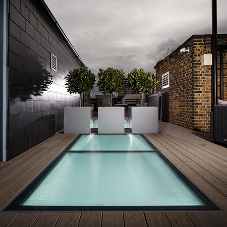 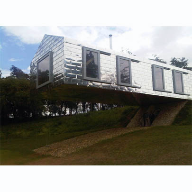 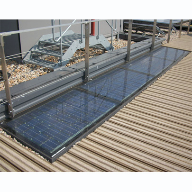 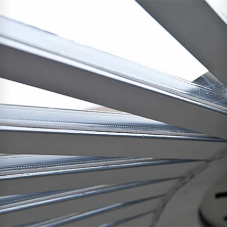 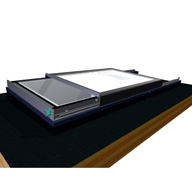 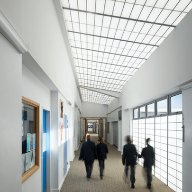 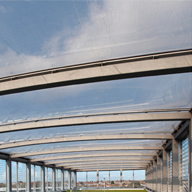 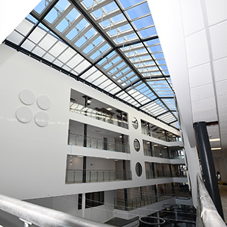 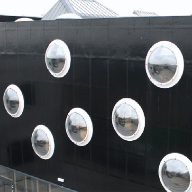 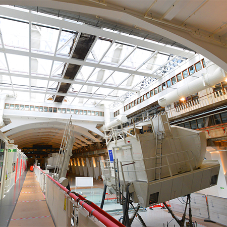 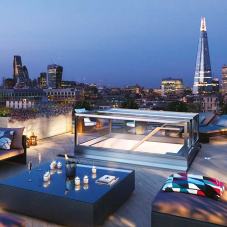 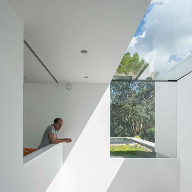 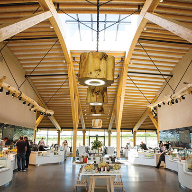 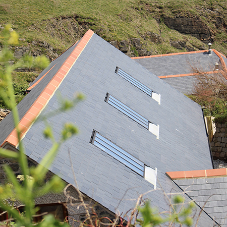 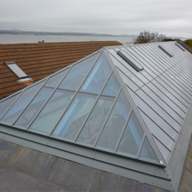 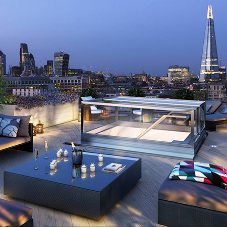 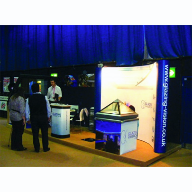 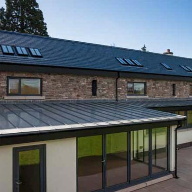 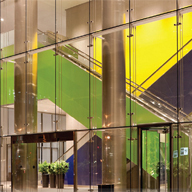 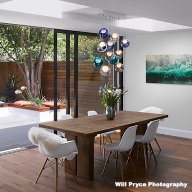 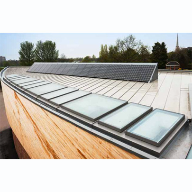 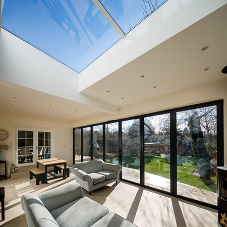 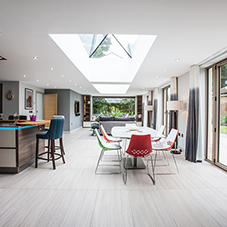 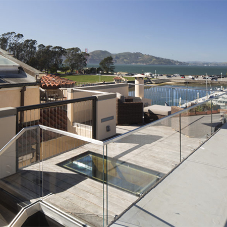 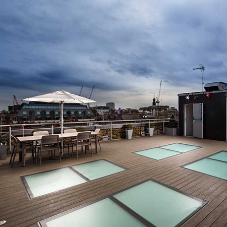 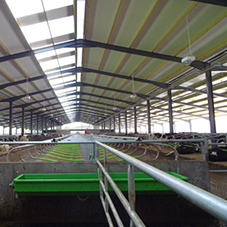 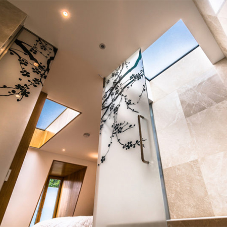 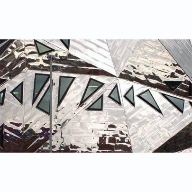 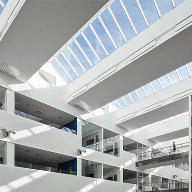 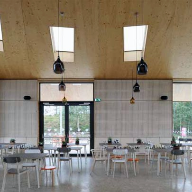 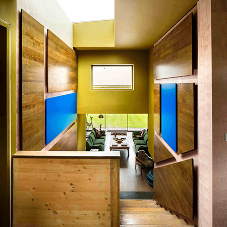 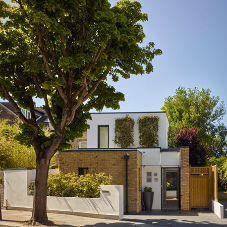 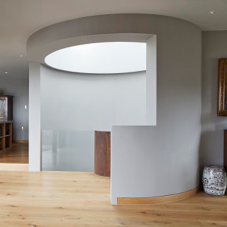 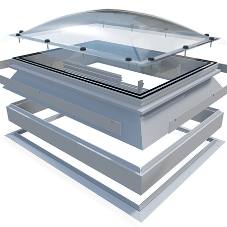 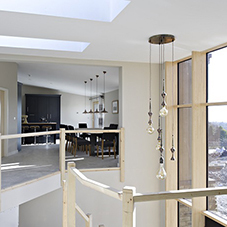 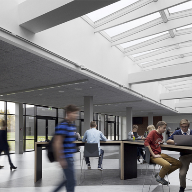 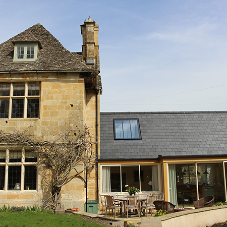 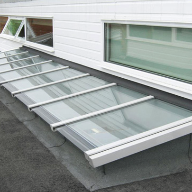 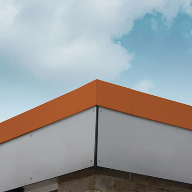 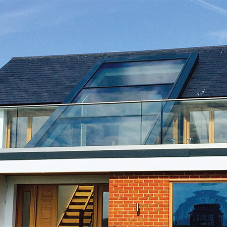 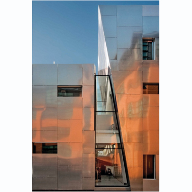 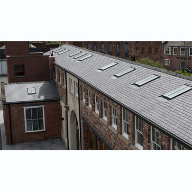 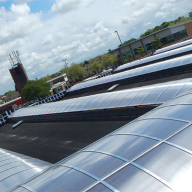 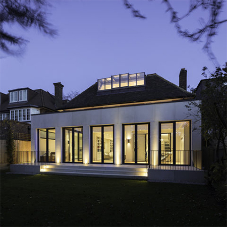 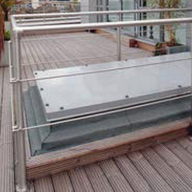 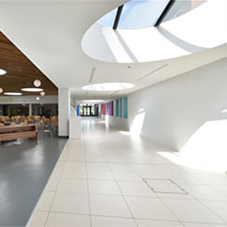 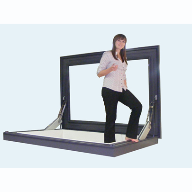 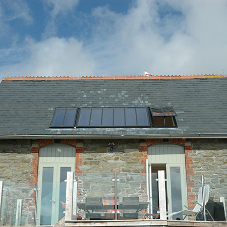 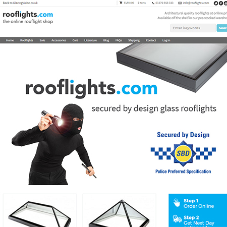 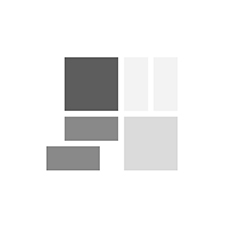 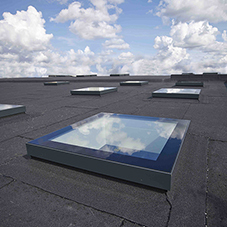 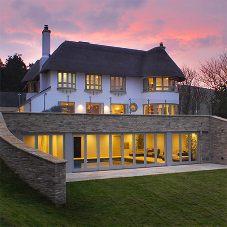 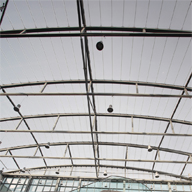 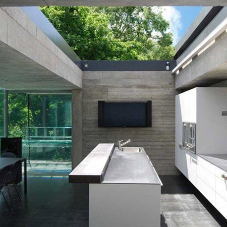 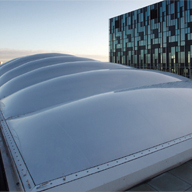 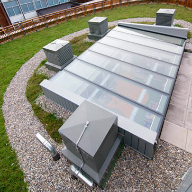 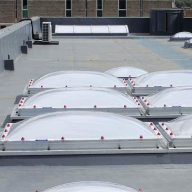 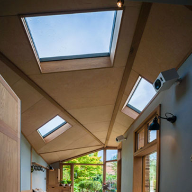 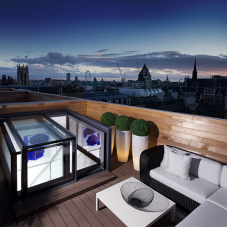 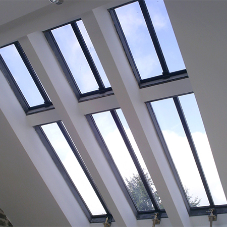 Why choose a rooflight system? 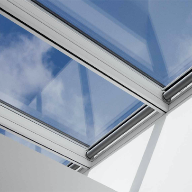 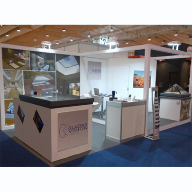 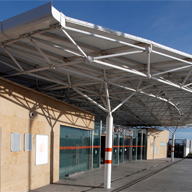 Rooflights are windows built into a roof, and are designed to flood interiors with more high-quality light than vertical windows. 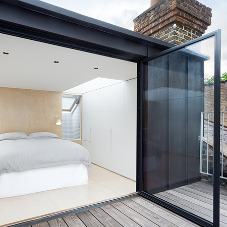 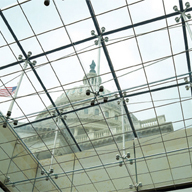 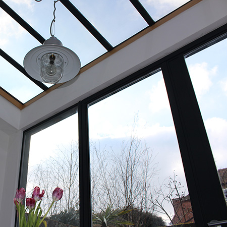 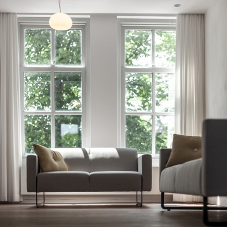 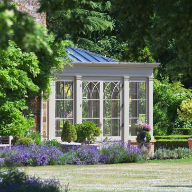 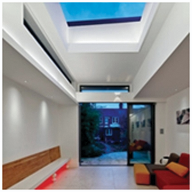 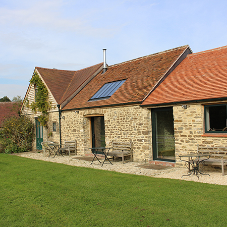 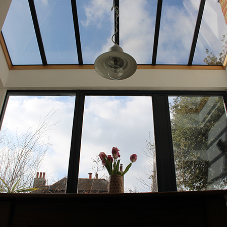 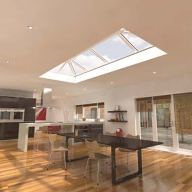 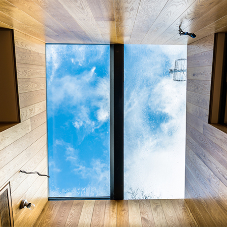 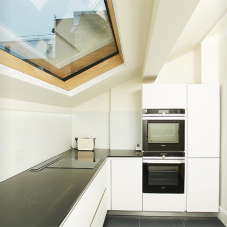 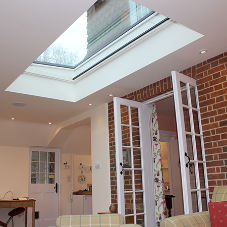 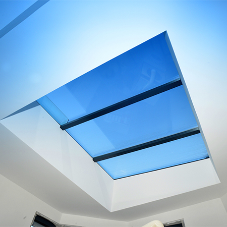 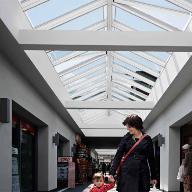 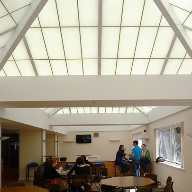 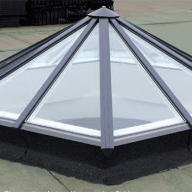 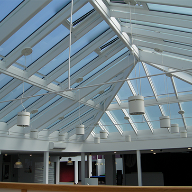 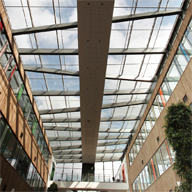 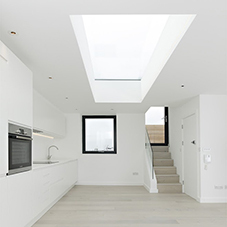 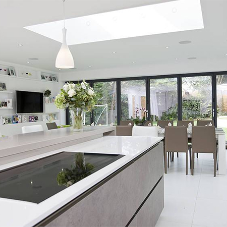 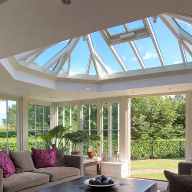 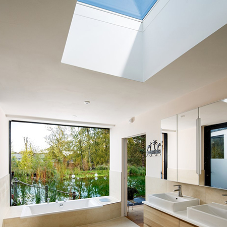 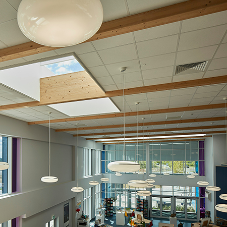 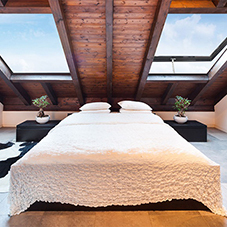 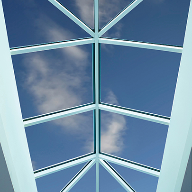 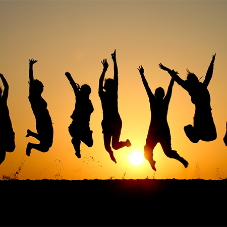 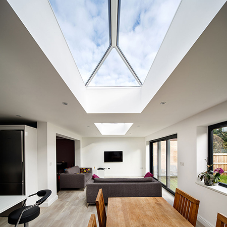 Rooflights are the preferred way to introduce natural light into areas where conventional windows can't be installed. 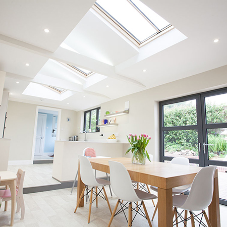 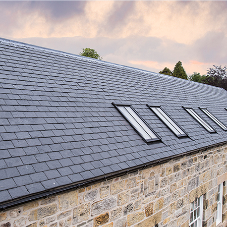 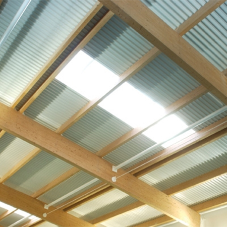 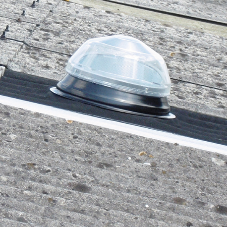 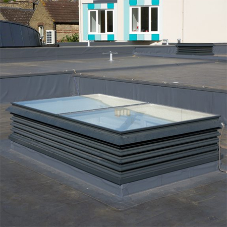 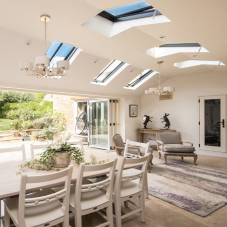 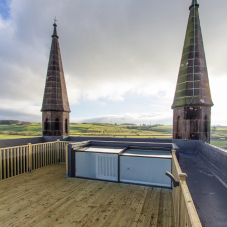 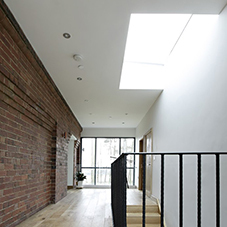 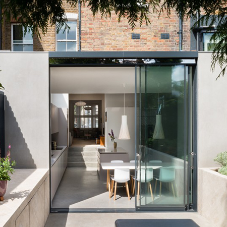 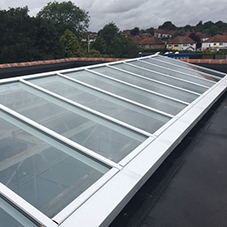 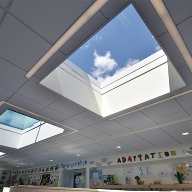 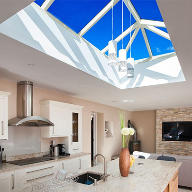 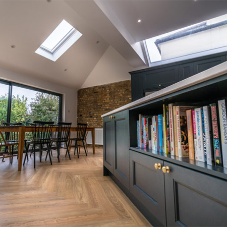 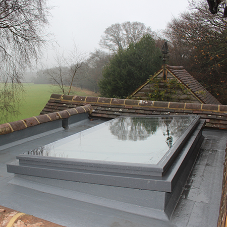 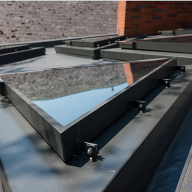 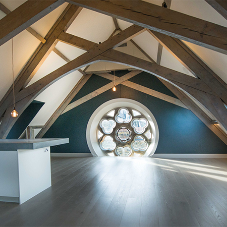 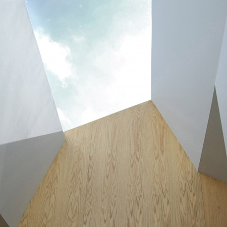 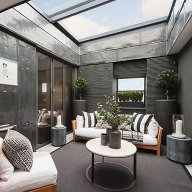 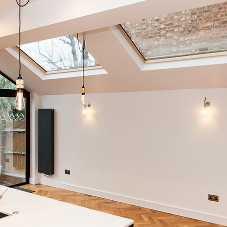 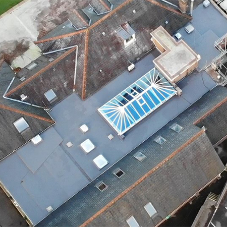 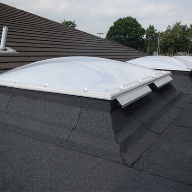 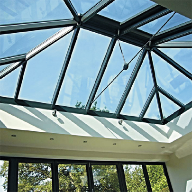 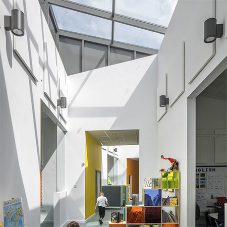 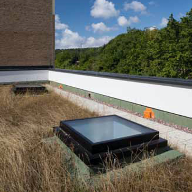 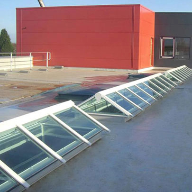 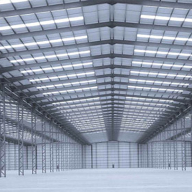 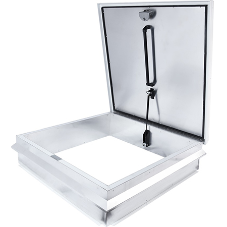 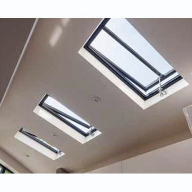 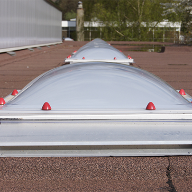 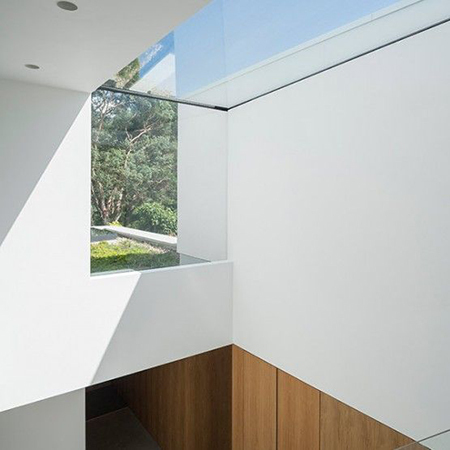 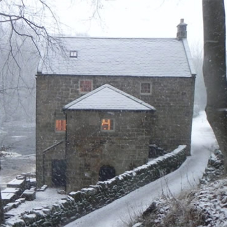 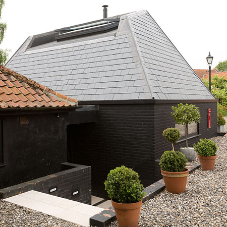 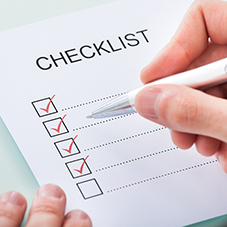 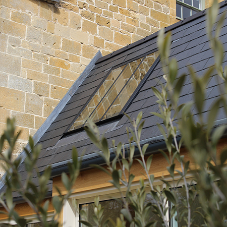 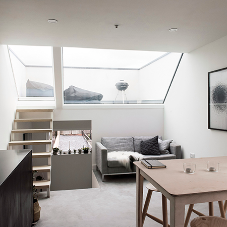 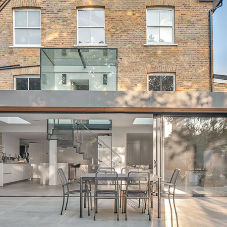 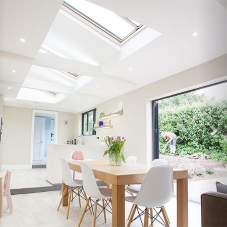 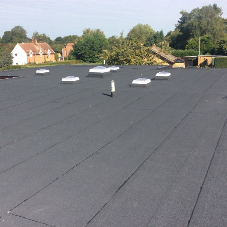 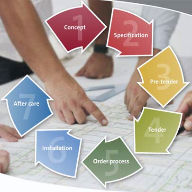 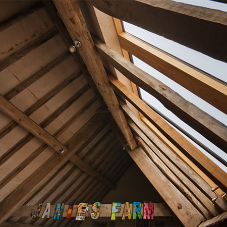 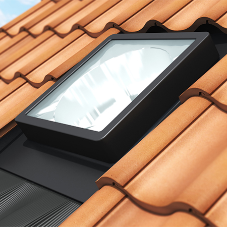 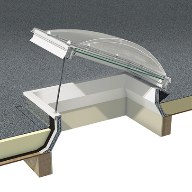 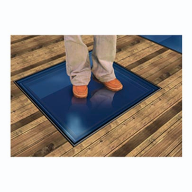 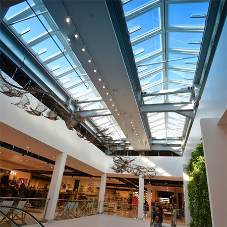 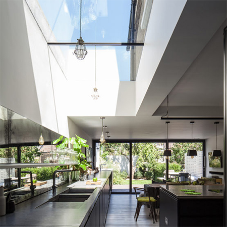 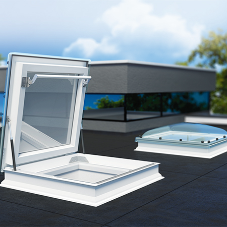 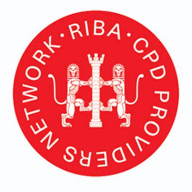 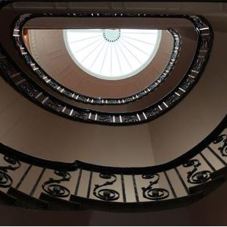 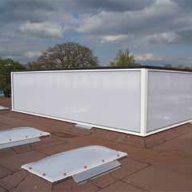 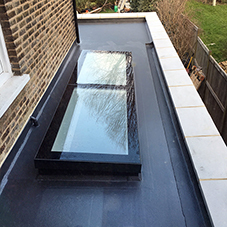 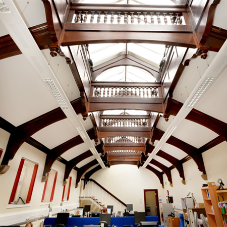 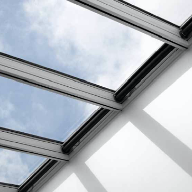 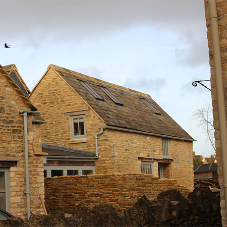 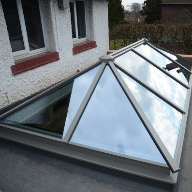 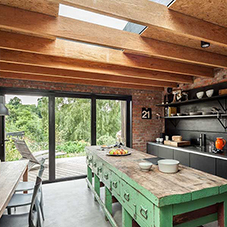 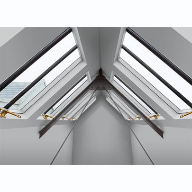 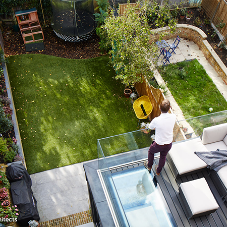 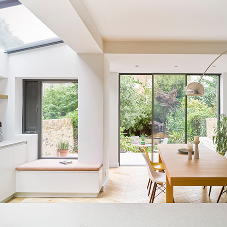 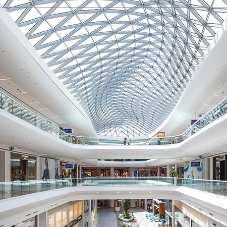 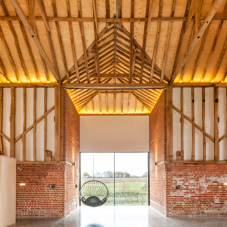 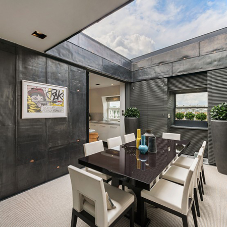 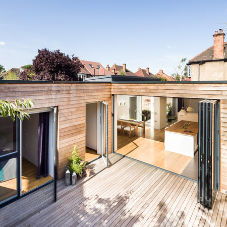 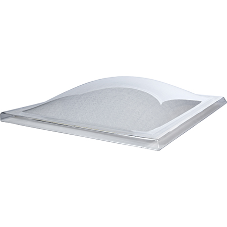 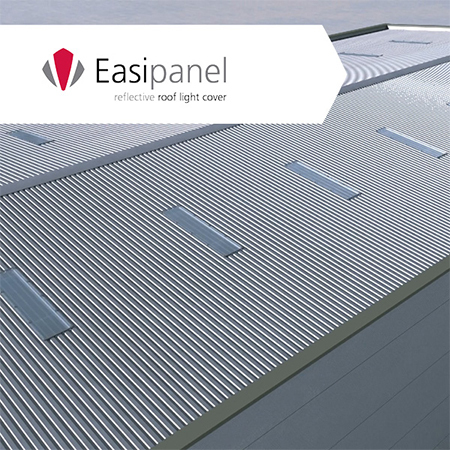 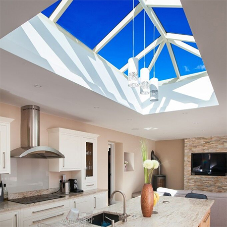 In most cases, a rooflight does not require a planning permission, but there are exceptions, so it is essential to check with local authorities before undertaking any work. 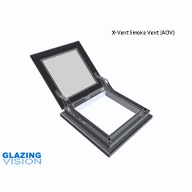 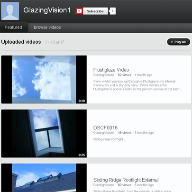 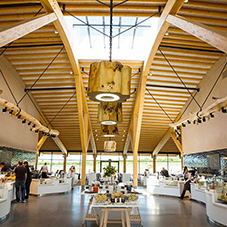 Glazing Vision shop now open!